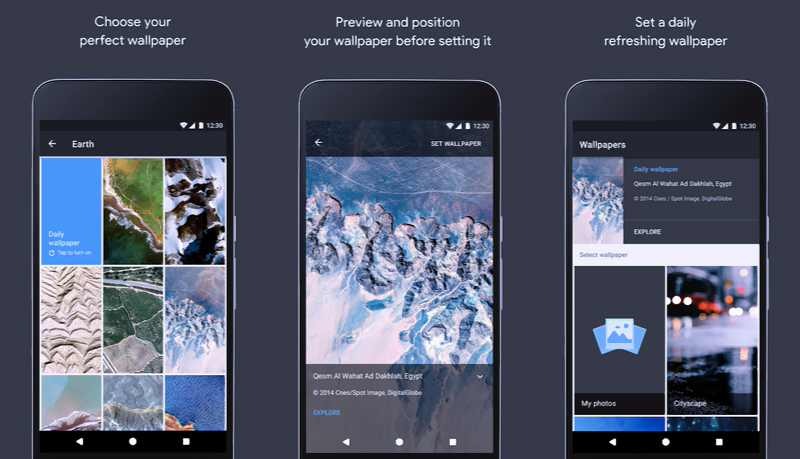 Google’s Wallpapers app is now available. The Wallpapers app will change your smartphone’s wallpaper every day. The app also includes high-quality wallpapers, including architectural shots, landscape photography, abstract textures, and Google Earth satellite images. So if you want to see your phone’s screen refreshed with new wallpaper every day, go for this app. You can download the app from the link below.